IMS stocks AR500 shooting targets - short for Abrasion Resistant (AR) steel with a Brinell hardness of 500. 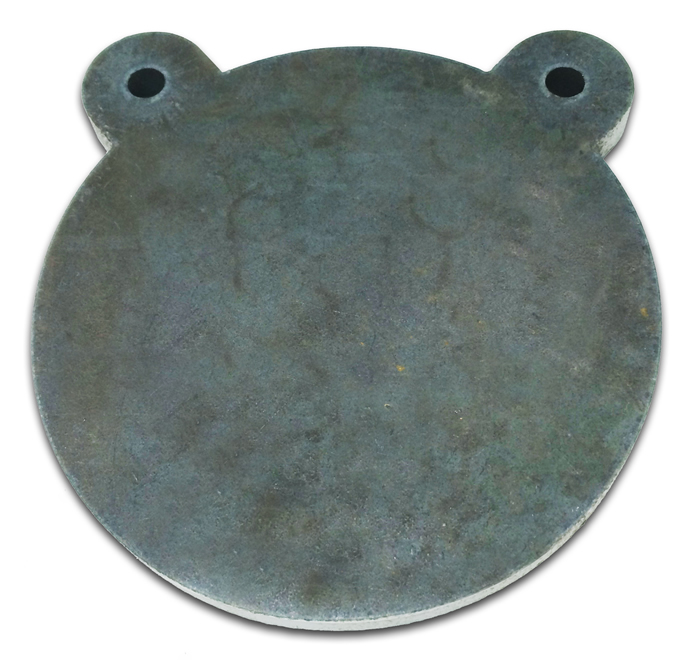 These targets are incredibly durable and deflect bullets with ease, whereas bullets pierce through mild steel (hardness rating of 120). These targets do not come powder coated - natural steel only. NOTE: Not intended for use under 100 yards; user assumes all risks.